There is no Disney story that touches my heart more than the classic, Cinderella. With the release of the new live-action film due in theaters in just 6 short weeks, (March 13th – yes, I may have a countdown calendar for this), new books are being released. NDK and I share a love for Disney’s iconic princess, and we are so excited to review two new books that will be available TOMORROW, TUESDAY, January 27, 2015! These are books that you do not want to miss for your collection. Cinderella and Mary Blair. Oh. My. Word. Does it get any better than that? Mary Blair is one of the most respected artists in animation history. Her timeless work has been seen in many Disney classics. The artwork in this book is breathtakingly beautiful. While this story is simple enough for a child, this book deserves a spot on a shelf for any Mary Blair fan. Artwork by Mary Blair – these images are breathtaking! The NDK Review: Cinderella is not like any other Disney princess. She does have some adventure in her story, but no big evil villain to fight. The stepmother is mean and the “evil villain” in this story, but she isn’t like Maleficent or Jafar. The Prince doesn’t have to fight anyone in this story. My favorite part in the story is when the gown and all of Fairy Godmother’s magic disappeared, the glass slipper was the only magic that stayed. Sometimes Fairy Godmother magic is real and can stay forever. The pictures are pretty in this book. My mom has showed me other artwork by Mary Blair. 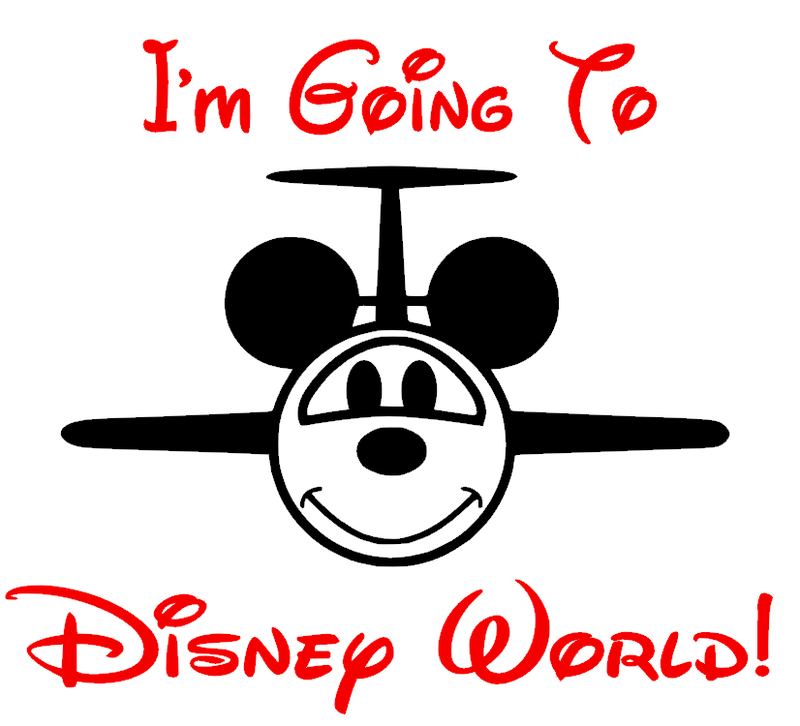 My favorite is It’s a Small World. 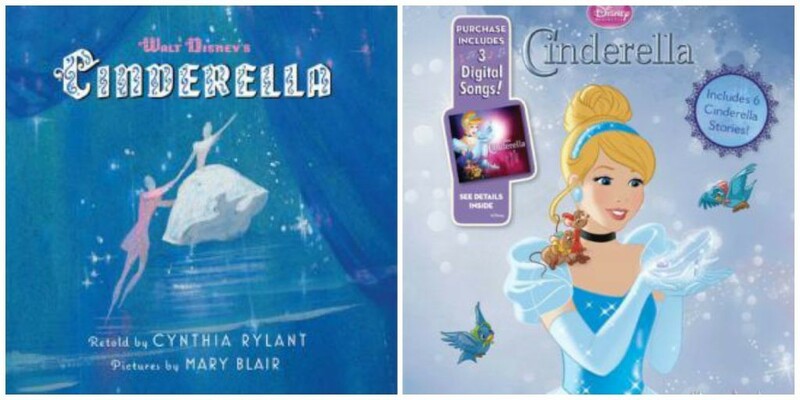 This collection of Cinderella stories is perfect for neurotic Disney Cinderella fan! 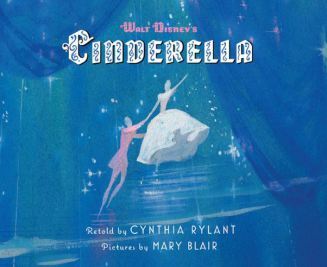 Read and Sing: Cinderella begins with the original Cinderella story. Readers are able to continue Cinderella’s journey with five other stories, chronically following in her adventures as she transitions from servant to princess. 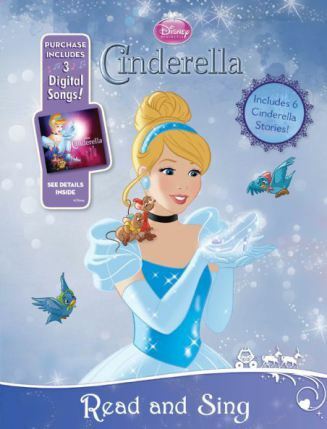 Included in this book is a code to download three original songs from the Cinderella soundtrack – Bibbidi-Bobbidi-Boo, The Work Song, and A Dream is a Wish Your Heart Makes. While the cover may portray Cinderella’s “new” look, the images in the book are original animation images. Stories included in this book are: Cinderella, Cinderella’s Royal Wedding, Cinderella and the Lost Mice, Princess in Disguise, The Lost Tiara and A New Mouse. The NDK Review: I like how there are six stories in this book. It’s like a whole story of Cinderella’s life. The pictures are pretty because they are just like the movie. They included three songs, which is really cool. My favorite song is “Bibbidi-Bobbidi-Boo.” My favorite story was “Princess in Disguise.” Cinderella disguises herself so she can see what the maids think of her. She really wanted to know what they think of her because the never talk to her. I really like this book. I can’t wait to read it again!